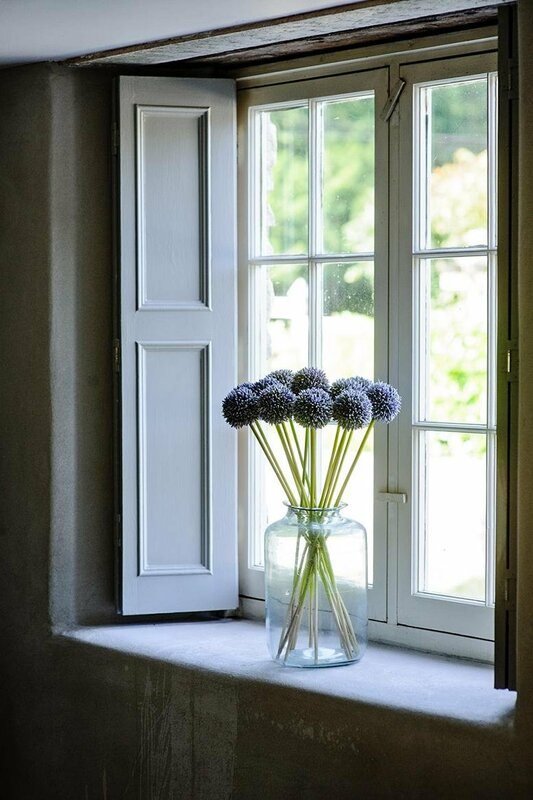 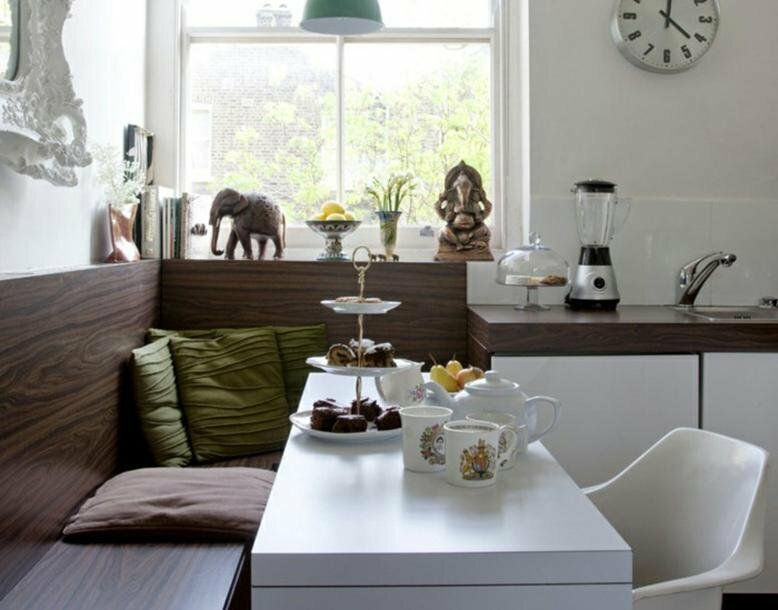 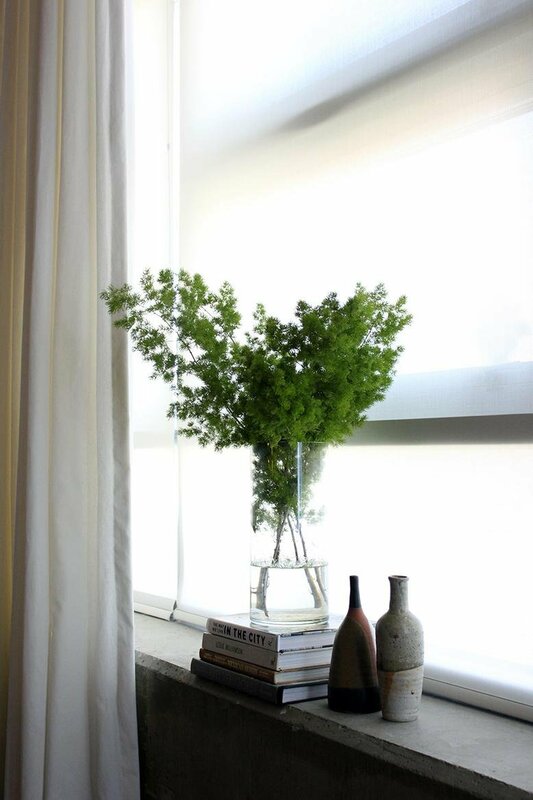 Finding good, but not overwhelming, window sill decorations can be a challenge. 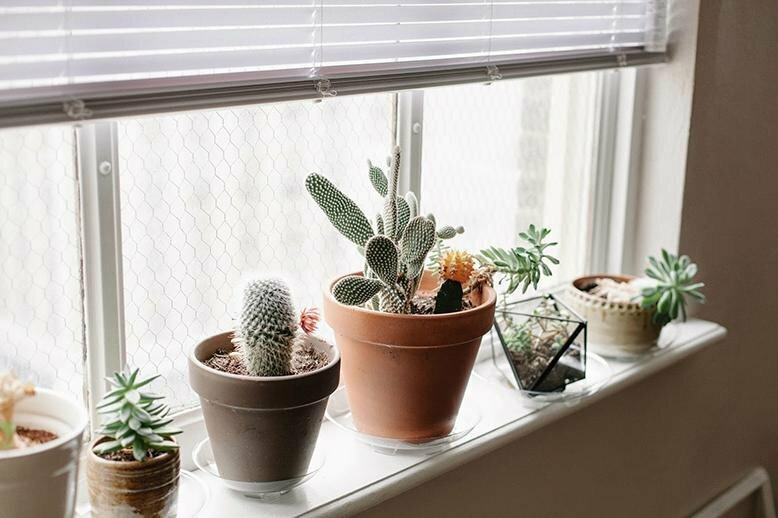 I love having something sitting up against the window, but if it blocks the sun or my view, it ends up getting moved ASAP. 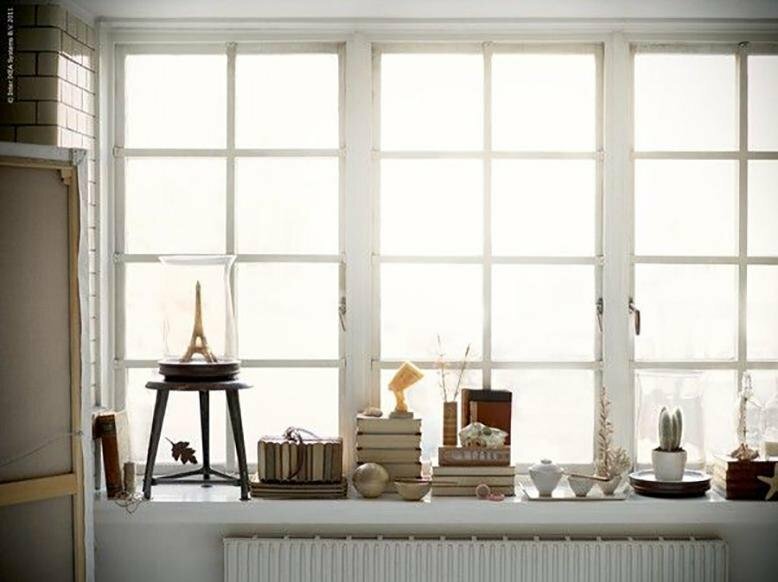 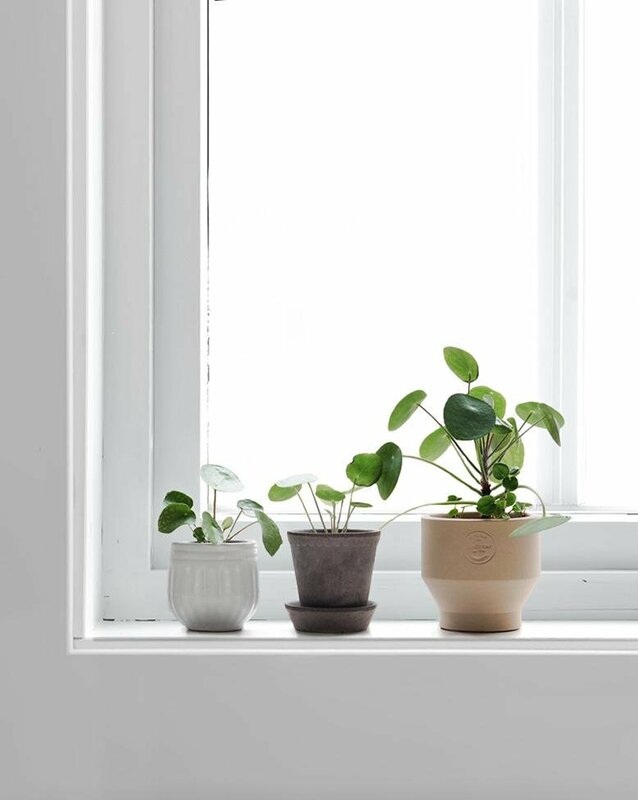 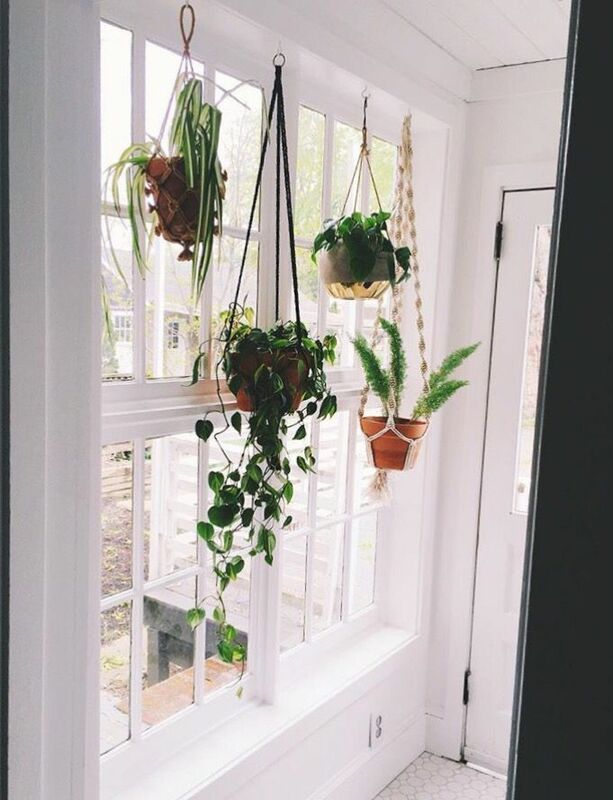 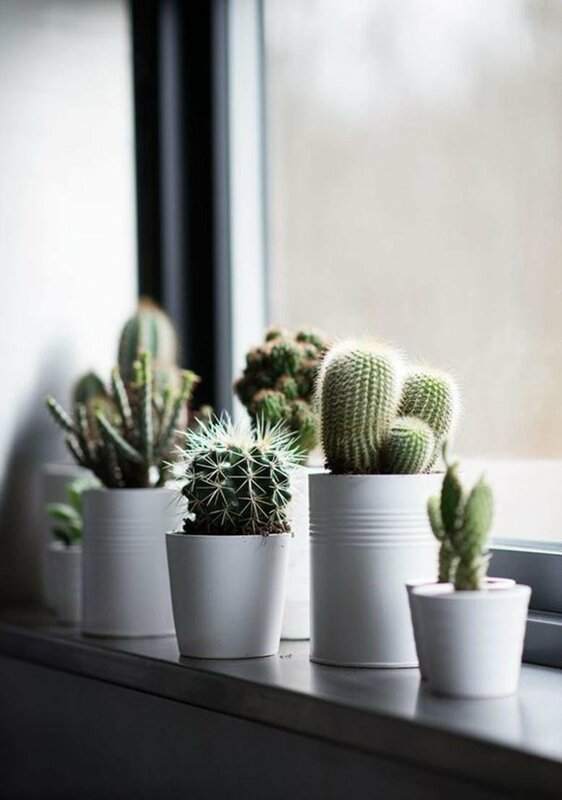 Plants, books, and fun accessories can make your window sill look like something out of a magazine if you do it right! 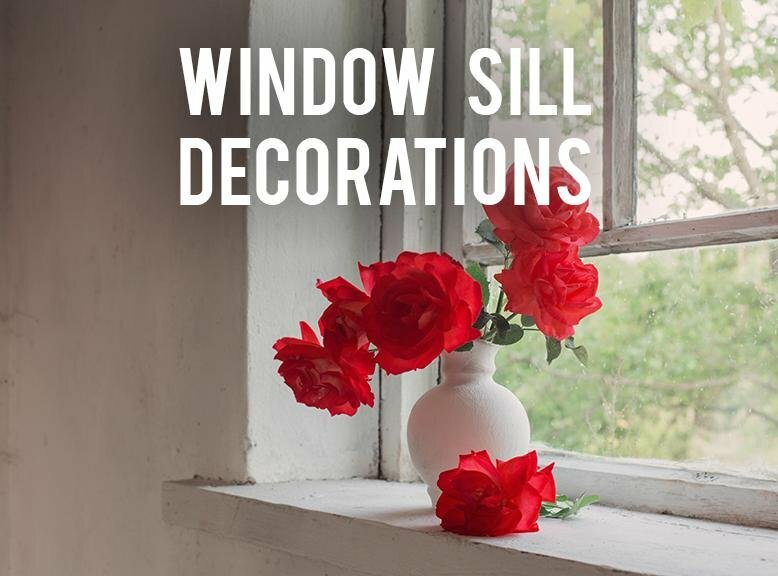 Keep reading to see 10 window sill decorations that have me swooning! 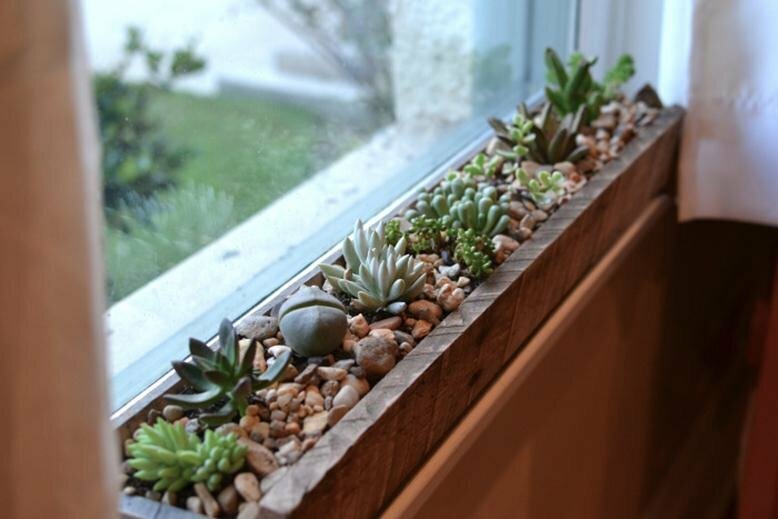 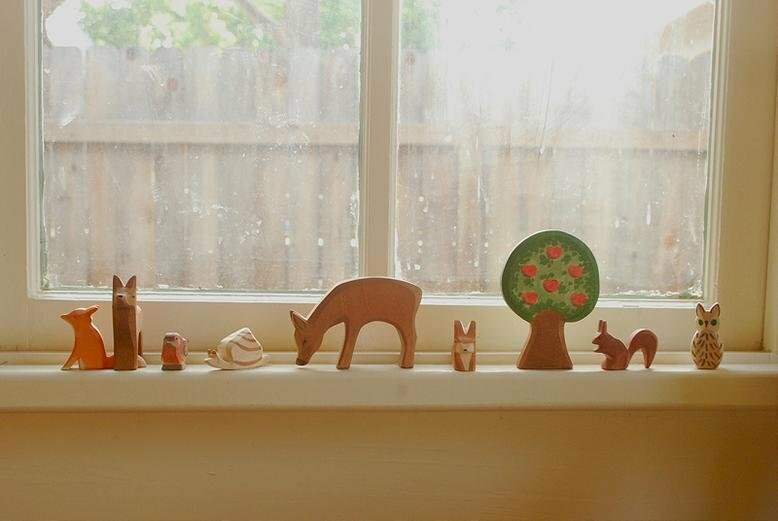 What kind of window sill decorations do you like?